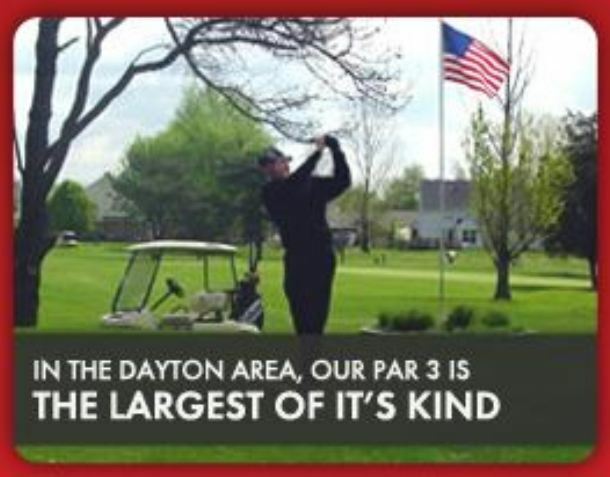 Country Club Of The North is a Private, 18 hole golf course located in Beavercreek, Ohio. 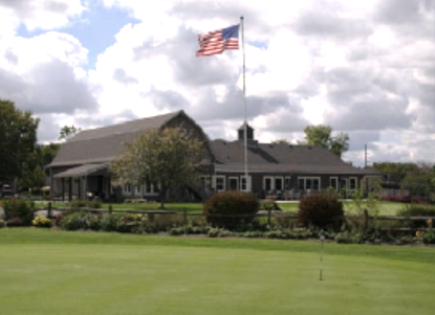 Country Club Of The North first opened for play in 1993. The course was designed by Jack Nicklaus. Most of the fairways afford generous landing areas, but some are tree lined. 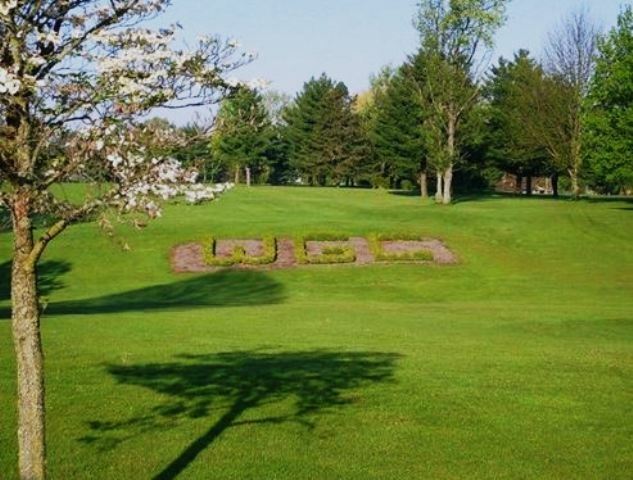 The large greens are fast and easy to three putt. Deep sand bunkers have been positioned on the fairways and around the greens. 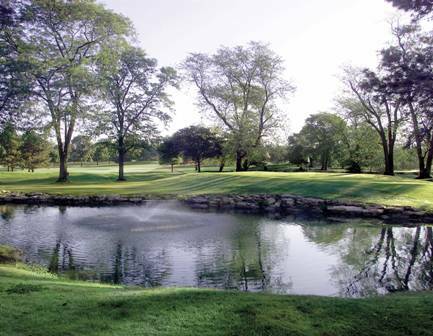 In addition, water hazards (lakes) come into play on eight holes. 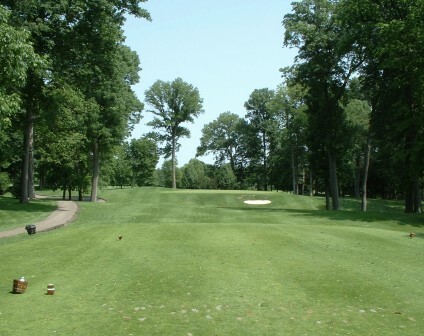 Although not the #1 handicap, many consider the most difficult hole to be #8, a 495-yard, par 5, featuring a water hazard looming on the right side of the fairway and requiring an approach shot to a small green. The most scenic hole is #18, a 436-yard, par 4, featuring natural wetlands on the right side of the fairway and playing up to an elevated green by the clubhouse that offers spectacular views of the entire course. Par for the course is 72. From the back tees, the course plays to 7,071 yards. From the forward tees, the course measures 5,178 yards. The longest hole on the course is # 15, a par-5 that plays to 548 yards. The shortest hole on the course is # 7, a par-3 that plays to 187 yards from the back tees. 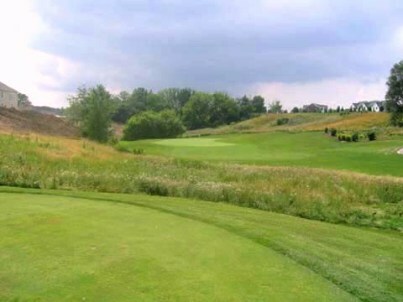 Watch out for # 16, a 454 yard par-4 challenge and the #1 handicap hole on the course. The easiest hole is # 7, a 187 yard par-3.